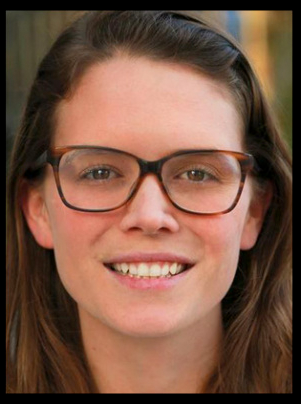 Rachel serves as Director of Acquisitions for Freestyle Digital Media. Ms. Koehler previously served as Manager of Acquisitions at Gravitas Ventures where she acquired Score: A Film Music Documentary, Almost Adults, Embrace, and Bakery In Brooklyn amongst several other VOD titles. Before Gravitas Ventures, she was Manager of Digital Sales and Acquisitions at Cinedigm where she managed top partners including iTunes, Amazon, Xbox, and Hulu. She holds a bachelor’s in film from Virginia Tech.